I was thrilled to hold a copy of my own novel in my hands when the few I ordered arrived last week. Making the decision to do this – to put this middle-grade historical novel out there in kindle version as well as paperback – instead of going the traditional publishing route (there’s a story behind that decision, for this project) – has been huge for me. The kindle version is available here. And now the paperback version is available here. my novel is available and I’m excited! 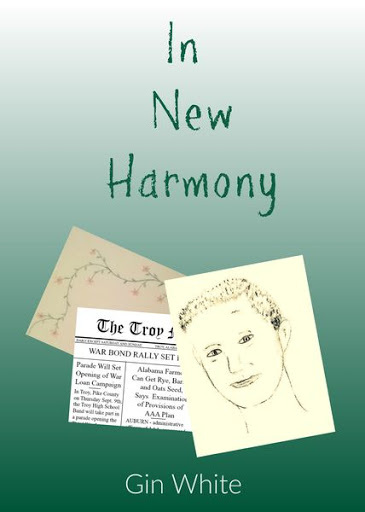 My middle-grade novel, In New Harmony, is now available on Amazon as a Kindle ebook – and I’m so excited! Before long, it should be available in paperback too… but for now, I’m thrilled to have this story out in the world. I got derailed from my fiction writing for a really long time but (finally, finally, finally) it feels like I’m really back to it. There have been times in the past few years when I thought I was back to it (and I was, to a point, but I was still holding back). This time, though, I didn’t hold back. 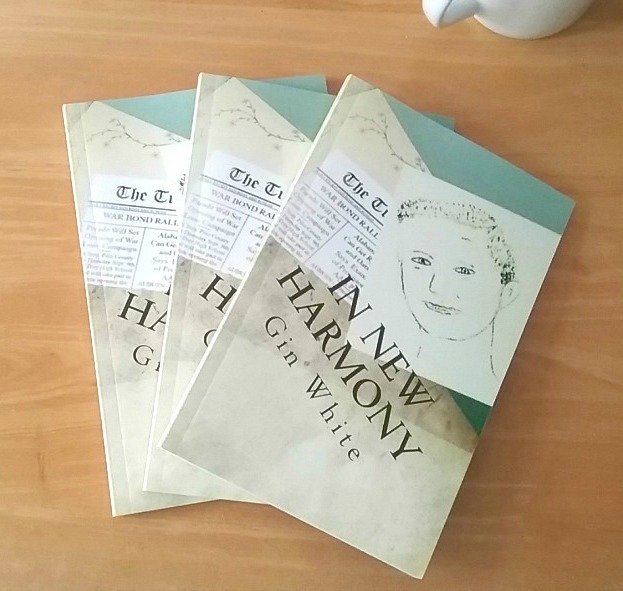 And now In New Harmony is finished and available.